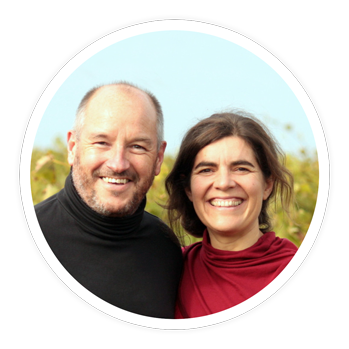 In 2017, the wine estate La Croix Mélier has been passed down to Us from Pascal Berthelot, who was from a long-established family of wine growers in the Loire Valley, on the hillsides of Husseau (hamlet on the east side of Montlouis-sur-Loire), South of the Loire. We cultivates our vines with passion and will welcome you at the « Domaine de la Croix Mélier » to discover and share the richness of our land and our wines. The Domaine de la Croix Mélier offers a wide range of wines : white, rosés, red… all of which bear the Touraine and Montlouis Appellation. Guests are welcome to enjoy all our wines in our former cooperage which has been converted into a wine tasting room. Sundays and Bank holidays on appointment only.